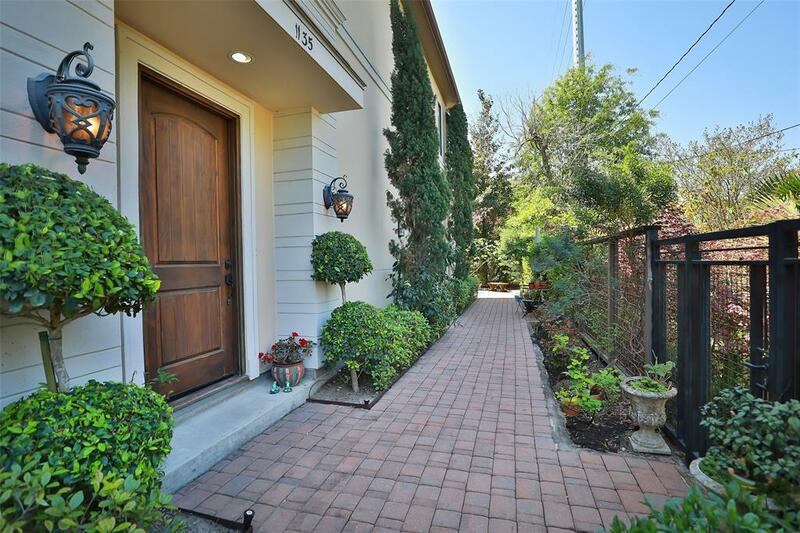 Beautiful and elegant 2 story contemporary home in the center of Houston Heights. 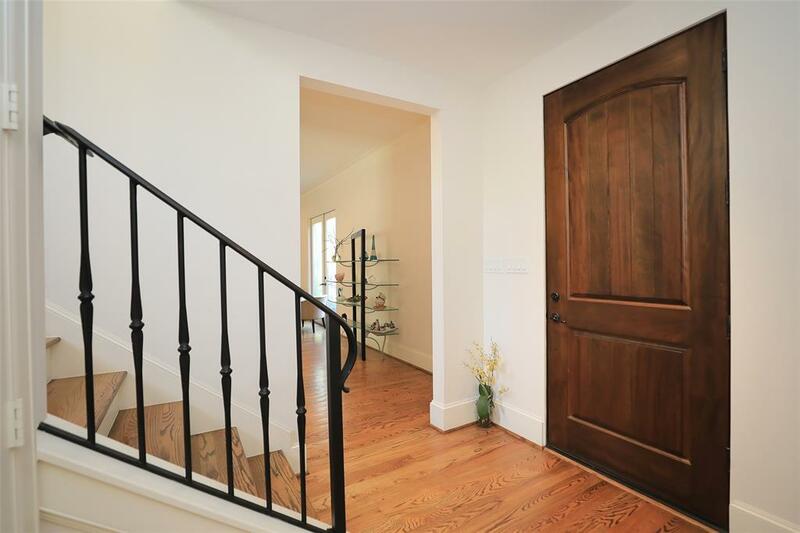 Well maintained, excellent features throughout. Beautiful wood flooring. Spacious living room with Fireplace and French doors overlooking private gardens and sitting area outside. Gourmet kitchen with granite and breakfast bar, wonderfully appointed master bedroom with exquisite master bath with whirlpool tub, master suite with private balcony, two more bedrooms with in suite baths. Extra room downstairs large enough for office or garden room. 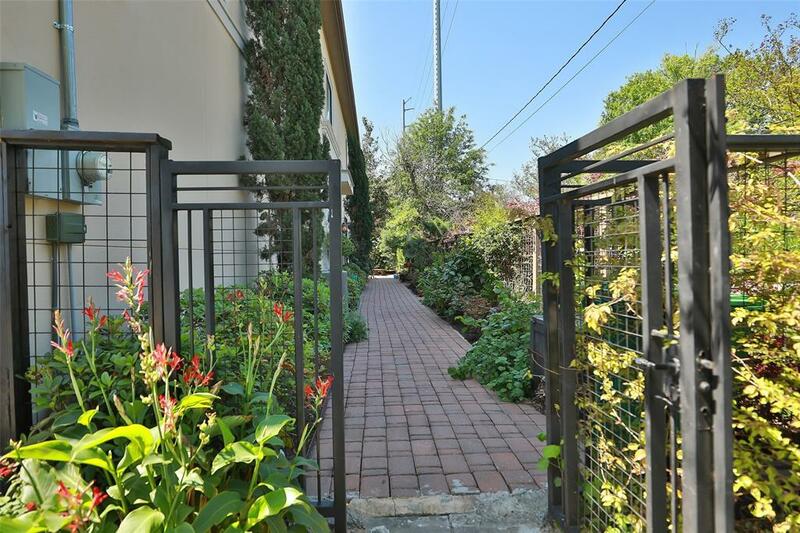 Beautiful gardens surrounding the house with lots of privacy. 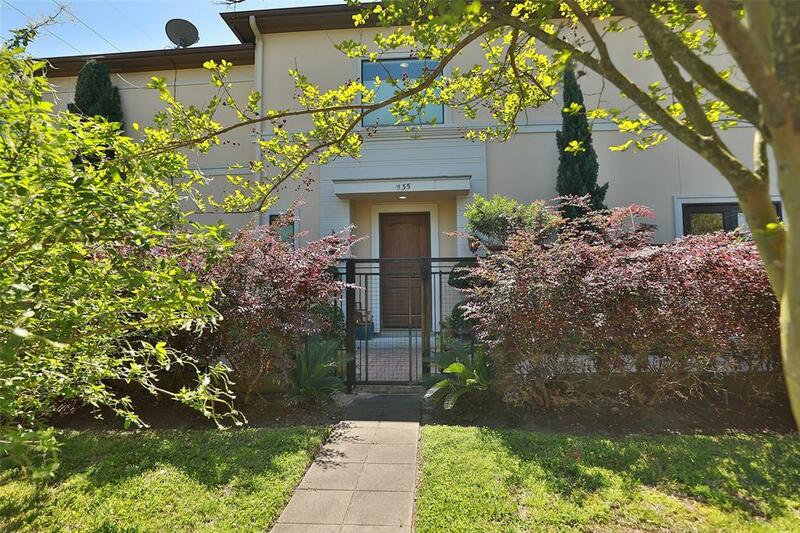 Block away from Heights Hike/Bike Trail, excellent location, easy walking distance to restaurants and shops on 11th and 19th Streets, easy access to downtown Houston and the Texas Medical Center, close to major interstate highways traversing the Houston Metropolitan Area.